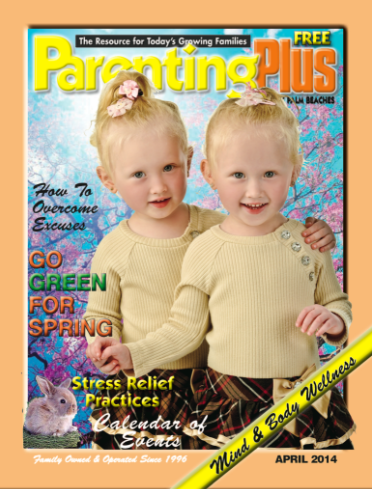 Parenting Plus magazine called upon Peter Lamelas, M.D., CEO and Chief Medical Officer of MD Now Urgent Care for safety advice around accidents. 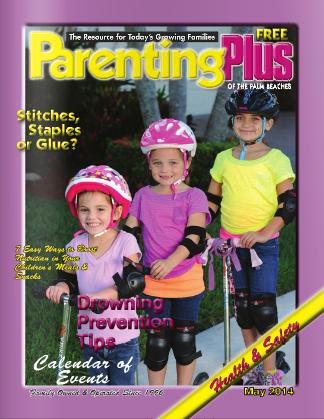 Read the May issue of Parenting Plus magazine to find an article about wound closure for kids, written by Dr. Lamelas. 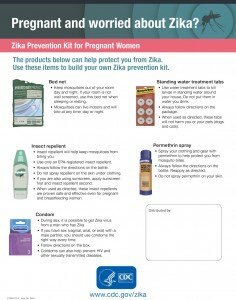 Which is Cheaper Out of Pocket: Urgent Care Facility or Hospital ER?